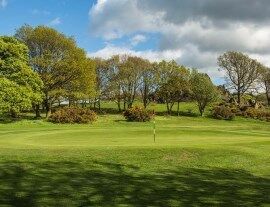 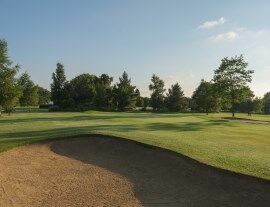 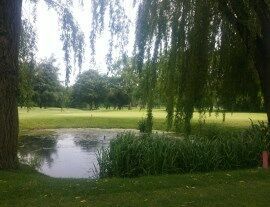 The Leicestershire & Rutland Golf Union runs a matchplay championship following on from the Boys Strokeplay Championship. 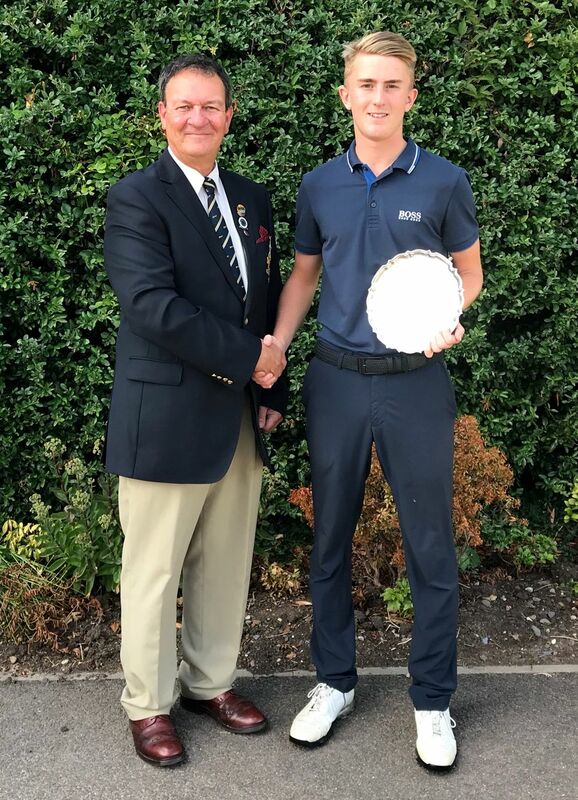 The 2018 Boys Matchplay Championship took place on Thursday 9th and Friday 10th August at The Leicestershire Golf Club and was won by Cameron Chalmers from Ullesthorpe. 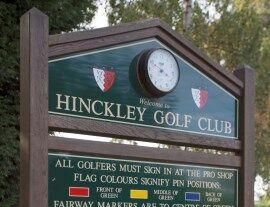 Cameron won 2&1 in the final against George Halfpenny (Kirby Muxloe).